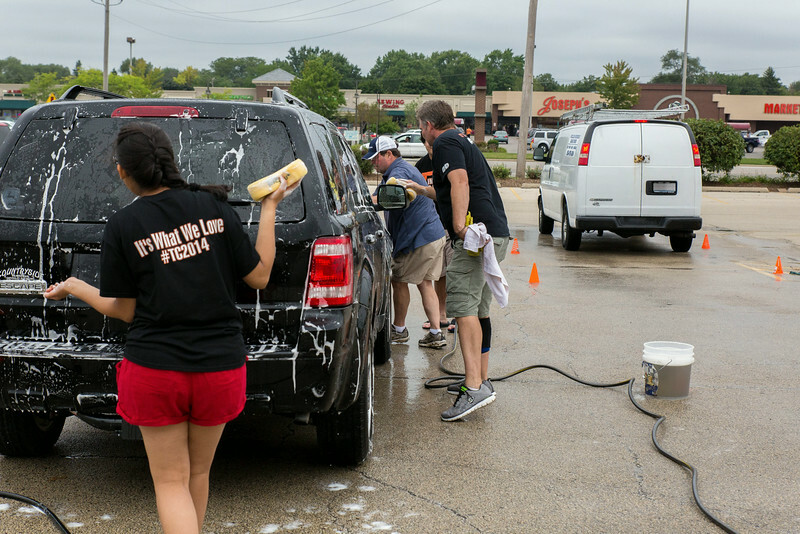 Partners for Success hosted a car wash to benefit the Crystal Lake High School Theatre Group on August 17. Central theatre students, Partners for Success members, and District 155 superintendent Johnnie Thomas raised about $930 to help with Central's theatre productions. Thank you to those that sponsored the car wash with District 155: AMAC Mortgage, Stephanie Burrows of Coldwell Banker Residential Brokerage, Edward Jones, and All Star Taxi & Transport Inc.